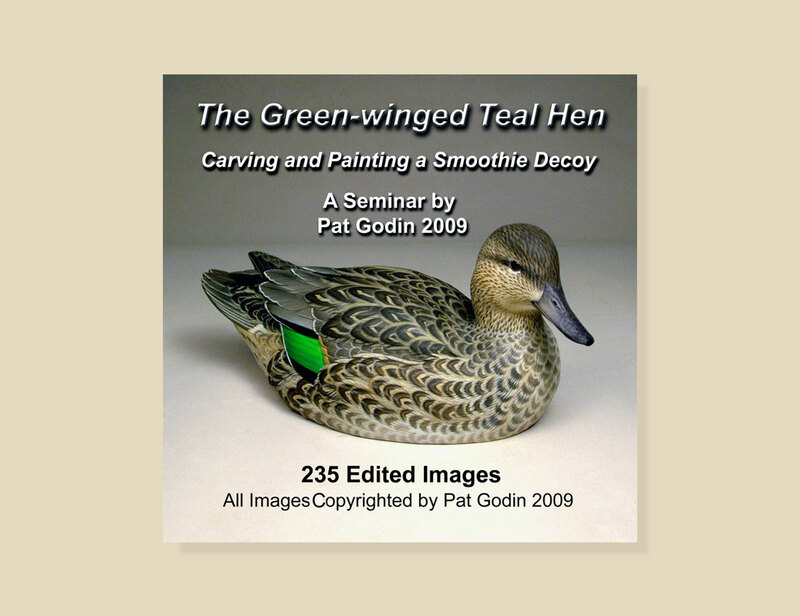 The subject of this CD is the diminutive Green-winged Teal Hen. 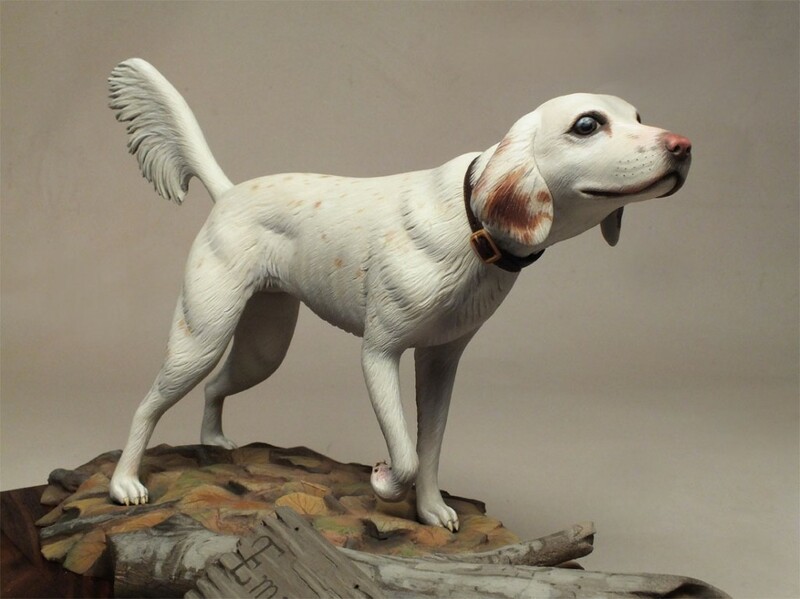 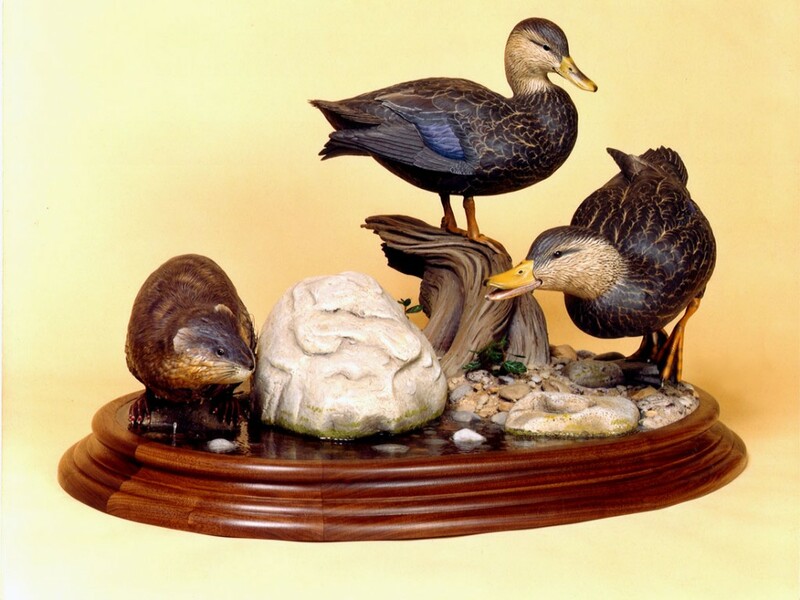 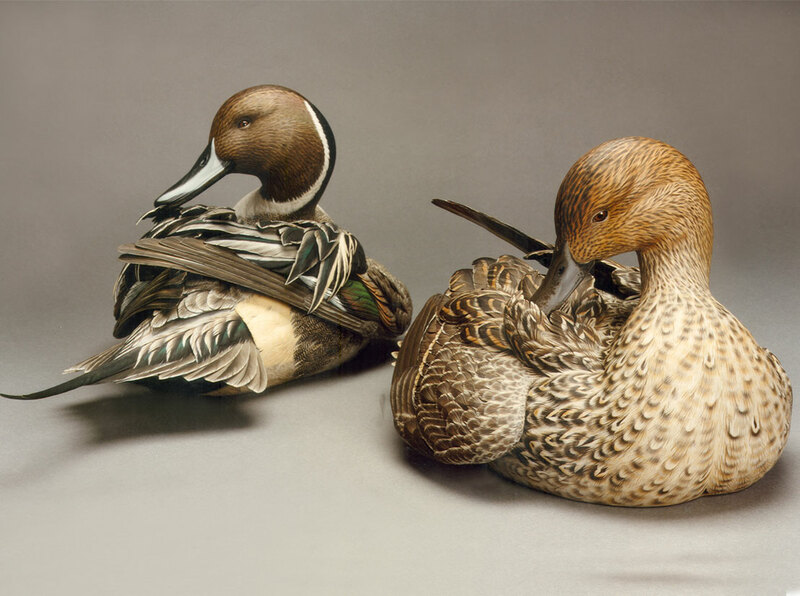 The sculpting of the feathers and the carving of an exposed wing speculum are demonstrated in the carving section. 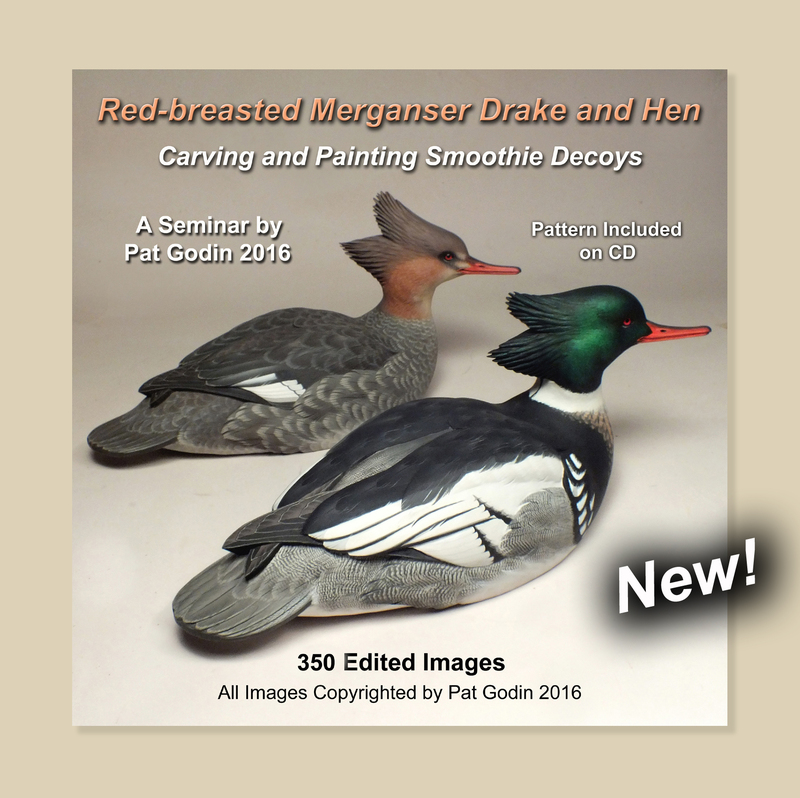 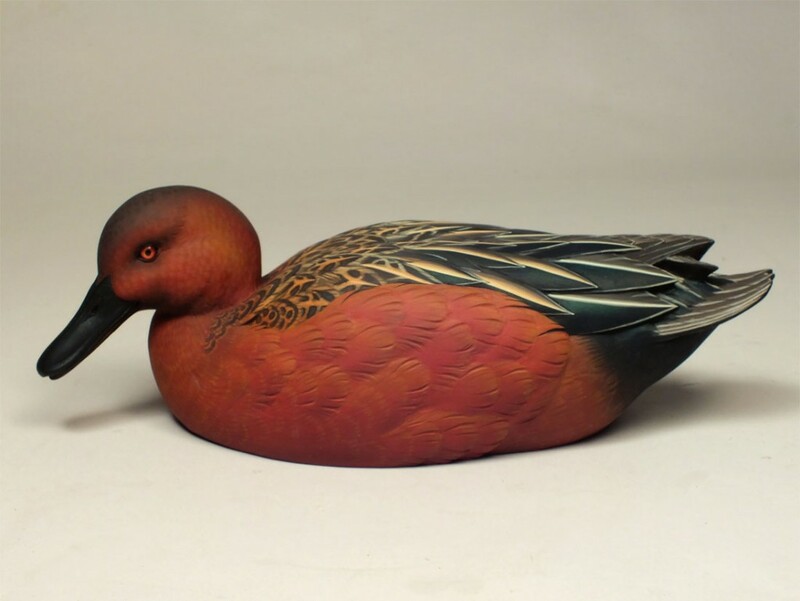 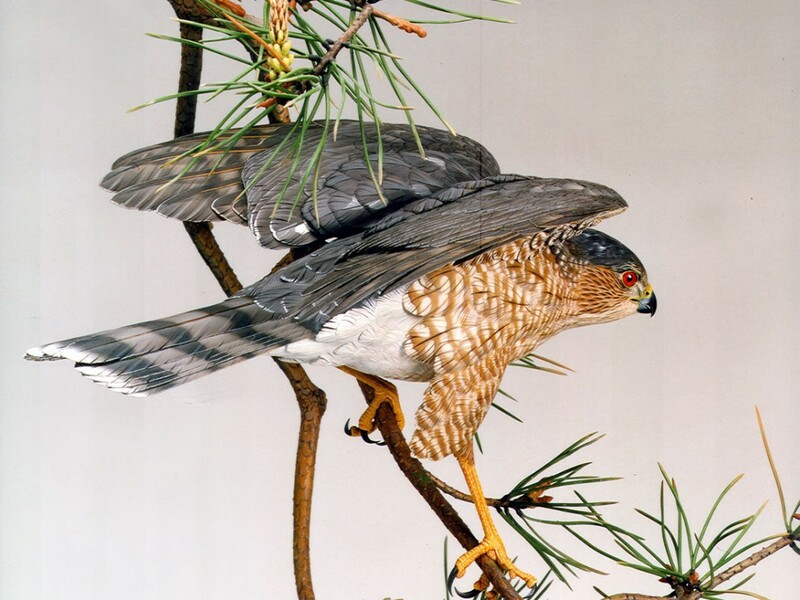 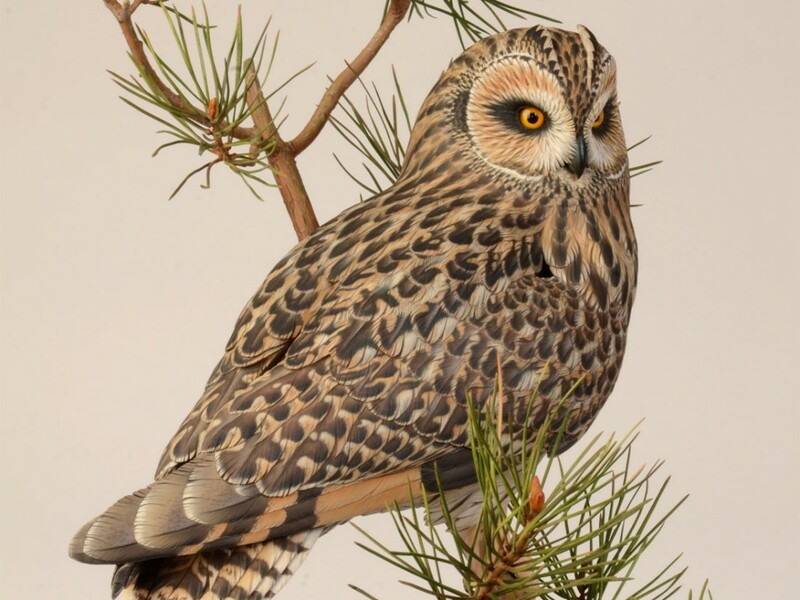 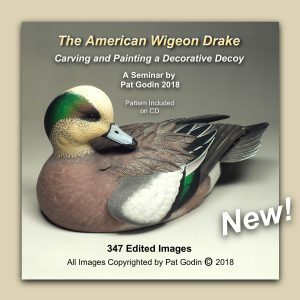 Pat Godin’s proven method for painting the highly patterned feathers of this bird are shown very well. 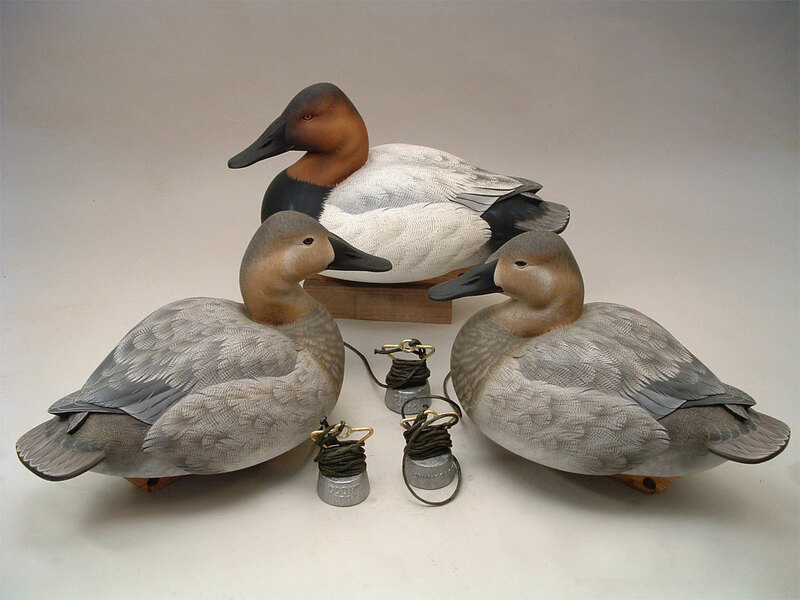 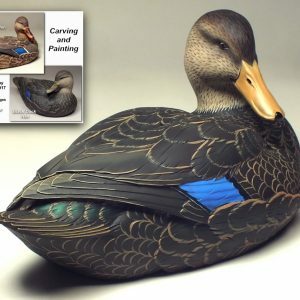 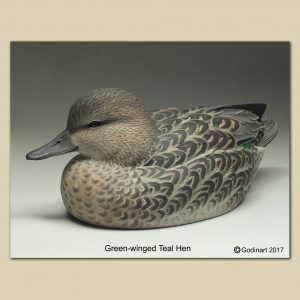 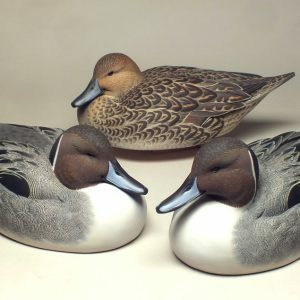 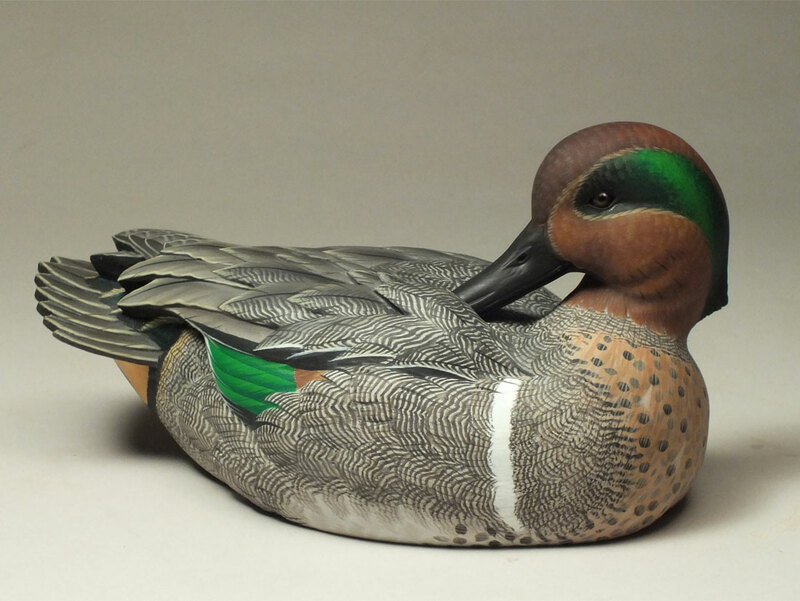 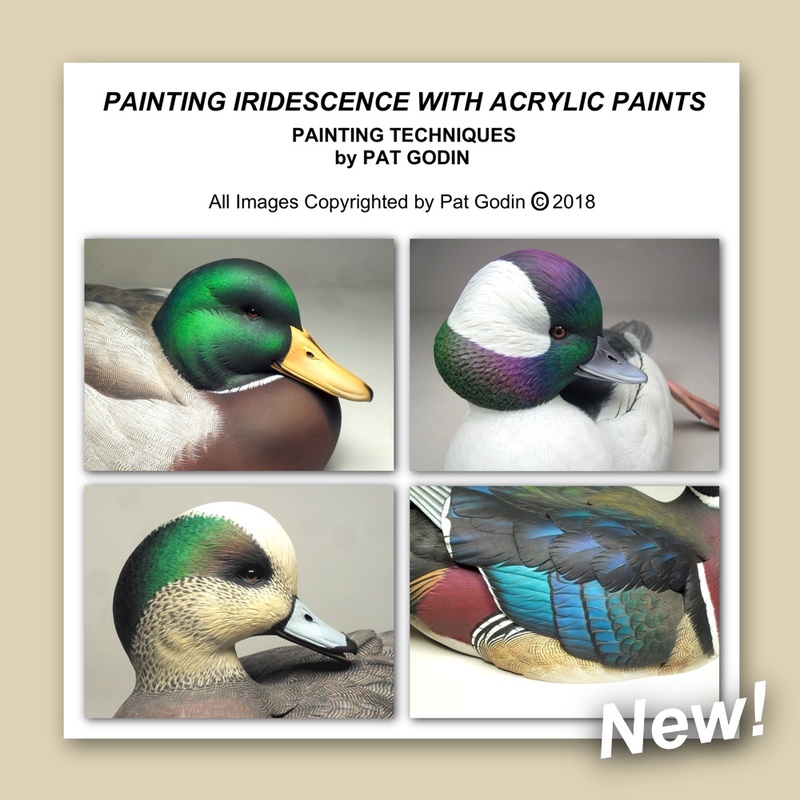 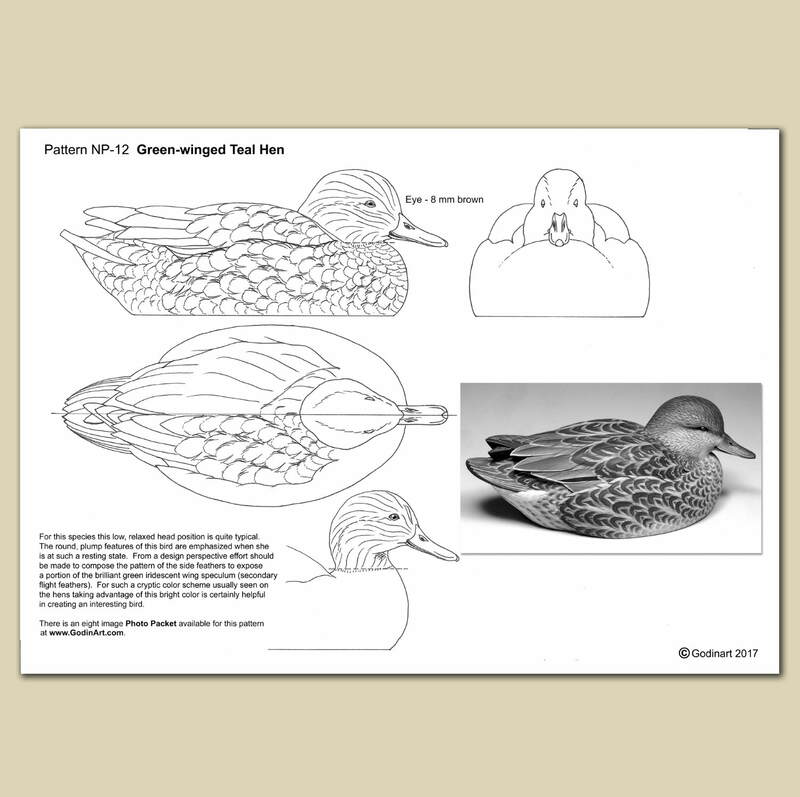 Also shown are the methods for painting the brilliant iridescent green wing speculum. 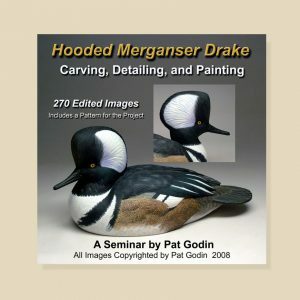 A pattern for the project is included on this CD.